The song “Justice” is from veteran New Orleans artist J Lyric. J Lyric makes music for the masses, but he has never been one to shy away from taking a stance where important and relevant issues are concerned. His new song “Justice” addresses current events and the importance of taking a stand against the ills of this world. When asked what prompted the creation of the song, J Lyric said, “I decided to write a song about the recent unfortunate events because it seems like whenever we make one step forward as a country, we end up taking ten steps back. I wanted to show unity to let the world know that we DO love America. That’s why we criticize it – because we want to see a better America.” J Lyric fully understands the fact that entertainers must use their celebrity to bring awareness and positive change and with the release of this song, he is doing just that. 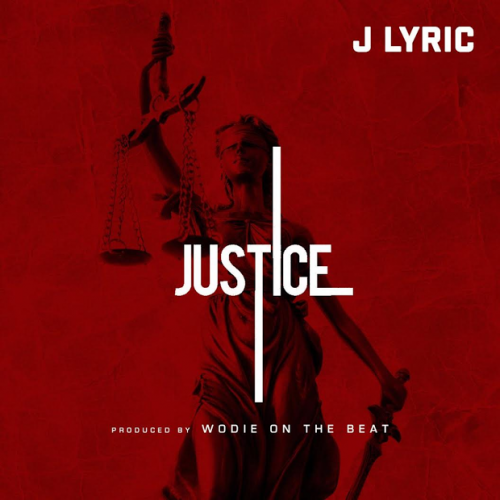 Stream “Justice,” produced by Wodie On The Beat below.